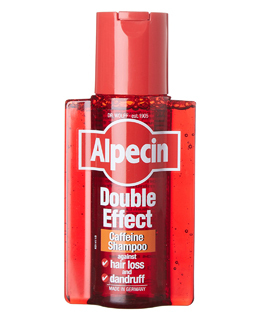 Alpecin Double Effect Shampoo helps fight against dandruff and hereditary hair loss. 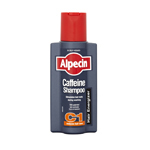 By thoroughly cleansing away all dandruff from the scalp in the first instance, the caffeine complex is able to deeply penetrate into the hair root and strengthen it against hereditary hair loss. Why double effect? The two most frequent scalp problems affect men: About half of all men have a predisposition for premature hair loss and about one-third suffers from dandruff. How does dandruff occur? During our evolution, sebum was meant to waterproof the hair and skin and protect humans from the cold. Since humans wear clothes, this function has become superfluous. In addition, germs and microorganisms that naturally occur on the skin use sebum as a source of nutrition. Degradation products of sebum irritate the skin, make it itch and accelerate the formation of the keratinous layer. The consequence is dandruff. Due to subsequently released sebum, these skin cells stick together to form large, visible skin flakes. Why hair loss? 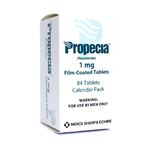 Based on an excess of testosterone, which begins during puberty, hair may fall out prematurely. 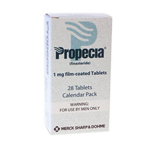 As a result, many men notice hereditary hair loss early on. The hair root is hypersensitive to the hormone dihydrotestosterone (DHT). 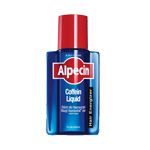 It weakens the hair roots and prematurely renders them inactive. This shortens their growth phases and terminates their lifetime prematurely. If more and more hair roots die in this manner, baldness will ensue.